Zika Virus first time recorded in the forest of Zika in 1947. Zika forest exists in Africa whereas the Virus found in Monkey and Mosquito. This dangerous virus infected human in 1952. Zika Virus spread in Africa, America and Asia ( especially India, Pakistan & Bangladesh ). According to WHO ( World Health Organization ) there are no particular symptoms for this Zika Virus existence. Zika fever illness cause of Zika Virus know as Zika Virus disease. 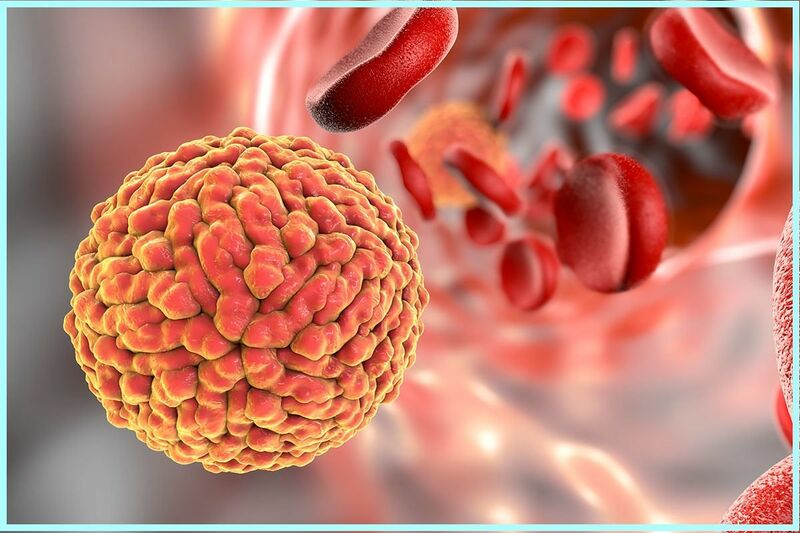 Zika Virus presence in human blood resemble of mild dengue fever with further symptoms of red eyes, joint pain, headache and maculopapular. Zika Virus can transmission from mother to child during pregnancy. This dangerous virus can be transmitted from men and women to their sexual partners. Basic precaution can be taken as prevention from mosquito bite, Zika Virus primarily spread by female mosquito’s which will be active mostly at day-time. Health authorities may advice spraying of insecticides will be helpful to reduce mosquito’s. Three Zika Virus cases were reported from Bapunagar, Ahmedabad district, Gujarat. The Indian Council of Medical Research has tested human and mosquitos sample and found zika virus positive in three samples. Reason behind dengue and zika fever is same virus hence it can be tracked through RT-PTR test. Gujarat government launched campaign to make Gujarat free from Malaria by 2022 at Ahmedabad, Gujarat on May 24, 2017. There is no particular precaution to escape from this zika disease. For more information on Zika virus please comment below !!! Note : This article is re-posted on different date due to technical issue! Previous articlewhat is Wannacry Ransomware Virus? Is your Smartphone and PC safe ? Next articleHindi Medium: will Raj get admission of her daughter in English Medium school ?